Purepoker is a new and small poker room from the Middle East where Israeli citizens can play online poker. There are no leading poker rooms in the country, but instead, so many wealthy players looking to play online as they used to do in the past. Therefore, Purepoker, like other Israeli rooms, will delight you with very weak lineups (compared to live casino level) and action at medium and high stakes, especially at PLO. The access to the room is limited but Worldpokerdeals provides to its players a special deal — accounts with a big plus: full deposit guarantee. All tables at Purepoker are played in Israeli new shekels, 3,7ILS = $1USD approximately. The action at Purepoker can be found during day-time in Israel. The total number of tables varies from 3-4 up to 10 during the peak time at night. In addition to Israelis, there are also players from The Balkans and Turkey. Almost all the action is concentred at 1/2-20/40 stakes (PLO50-PLO900) and even higher stakes are played during the weekends (50/100, PLO2,7k). Hold'em and Omaha H/L are also visible in the Purepoker lobby but hardly more than one table is played on these disciplines. Almost all 6-max tables correspond to 10/20 /NL/PL450) and there are HU tables. Purepoker runs on its own software. By default, the lobby opens at the cash games section. There are five filters available and also a hand replayer could be used during the games. The tables are very convenient for multi-tabling (good fonts and large clear buttons). In the setting 8 themes are available and the card deck could be changed. The bet size can be modified by the user. There is no tracker support at the moment. All transactions at Purepoker are handled by our manager, using the most popular payment systems. We fully guarantee our players deposit at Purepoker. Purepoker is perfect for all PLO players who are already successfully playing in other Israeli rooms or want to try very closed and little-known rooms from the Middle East and Asia. Players are always surprised by the softness of the traffic in these sites. 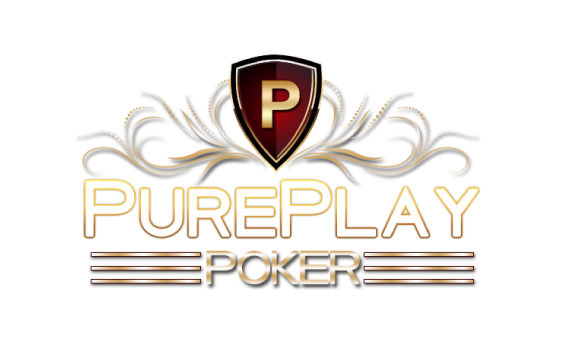 Playing at Purepoker will guarantee you a great action up to PLO2,7k.